KAL Capital was founded by two professionals with a common passion for advising entrepreneurs and private equity groups on liquidity events, recapitalizations and capital raises. KAL Capital's core mission is to provide a broad suite of M&A advisory and capital raising solutions for a very targeted client-base. Our vision is to make this a reality by staying true to our targeted industries and to providing long-term focused, unbiased advice to owners of middle-market companies. Our services are flexible and adaptable but always in total alignment with our client's best interests. Serving providers within the tier II and tier III of the aerospace supply chain including build-to-print manufacturing and related services. Servicing providers of mission-critical solutions in support of the US Department of Defense, including both defense-related manufacturing and services. Servicing the global A&D aftermarket including providers of ground handling, aviation and component MRO services. Servicing a range of rapid-growth industrial niches. NAAS, a division of Triumph Group (NYSE: TGI), provides line maintenance support to airlines, MROs, government operators and OEMs and has a specialization in fuel systems maintenance, leak detection and bladder cell repair. 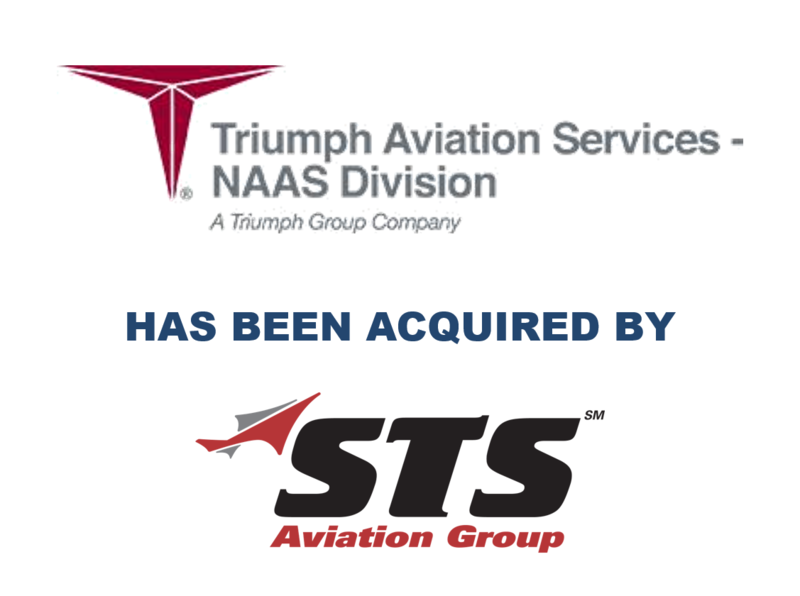 NAAS was acquired by STS Aviation Group. FTT provides engineering, development, and testing services for gas turbines, propulsion components, turbopumps, and systems for military and commercial aircraft, as well as space propulsion and industrial applications. 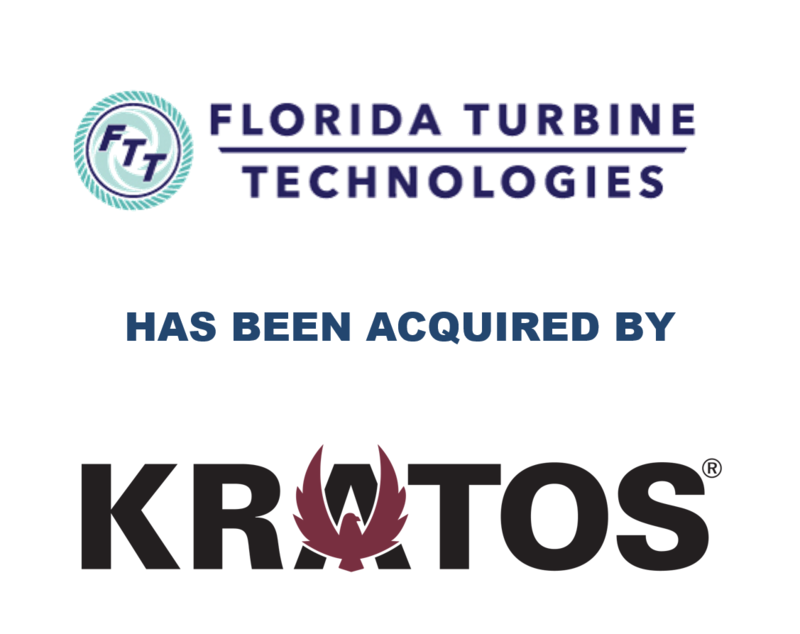 FTT was acquired by Kratos Defense & Security (NASDAQ: KTOS). STS provides a range of solutions to the global aviation industry, including component sales and distribution, workforce management, engineering services, line maintenance, and aircraft repair and modifications. 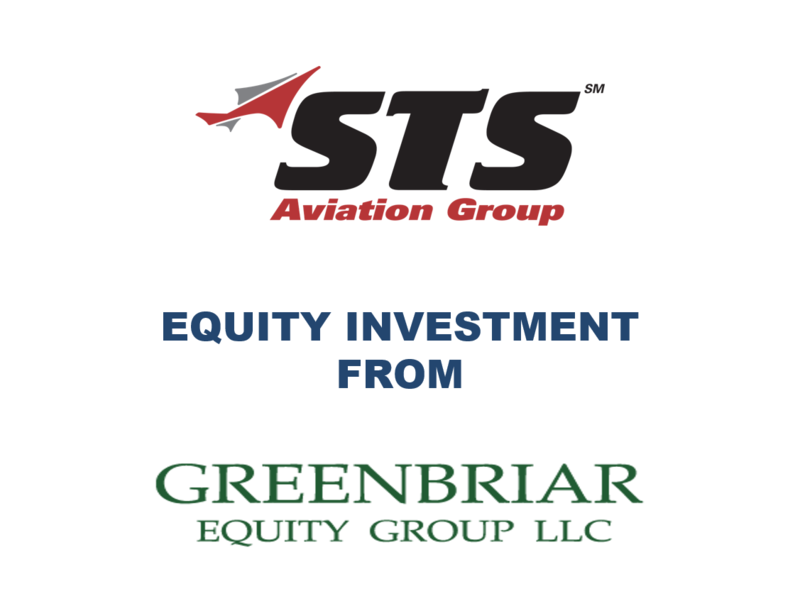 STS received an equity investment from Greenbriar Equity Group. Cal Braze is a leading manufacturer of complex, mission-critical components for a variety of aircraft connectivity, defense electronic and high-technology applications. The Company is a leading provider of aluminum brazing, heat treatment and CNC machining. 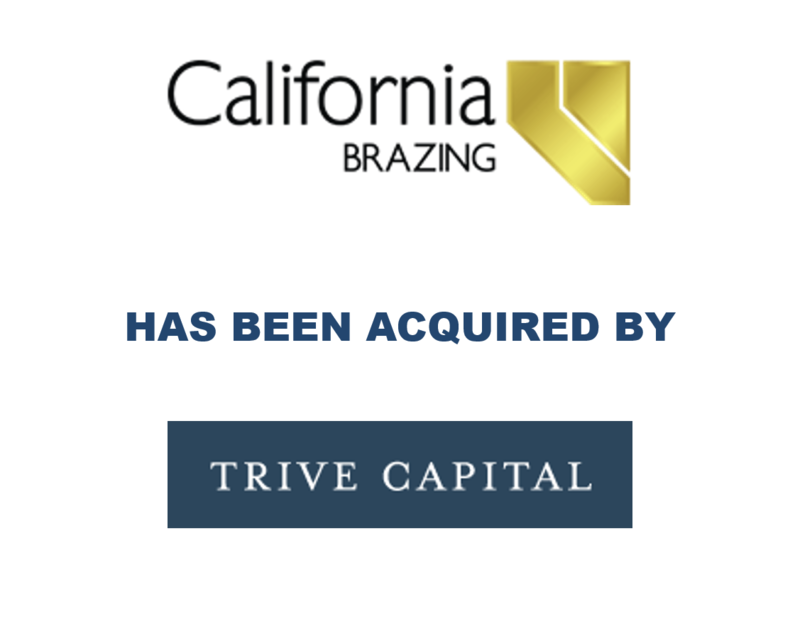 Cal Braze was acquired by Trive Capital. PrimeFlight Aviation Services provides ground handling, aircraft appearance, and terminal services to all major airlines and airports. 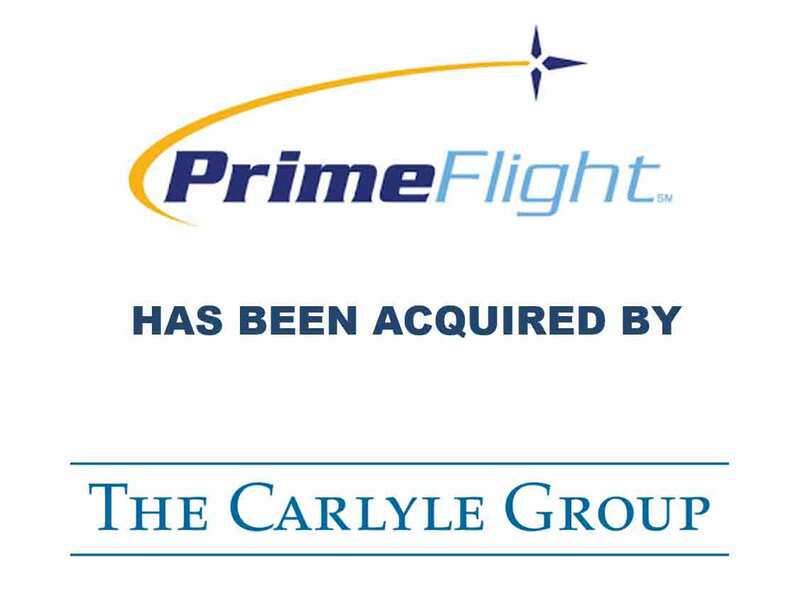 PrimeFlight was acquired by The Carlyle Group. Embee is a leading provider of metal finishing services offering A&D customers over 70 different services including complete grind & hone capabilities. 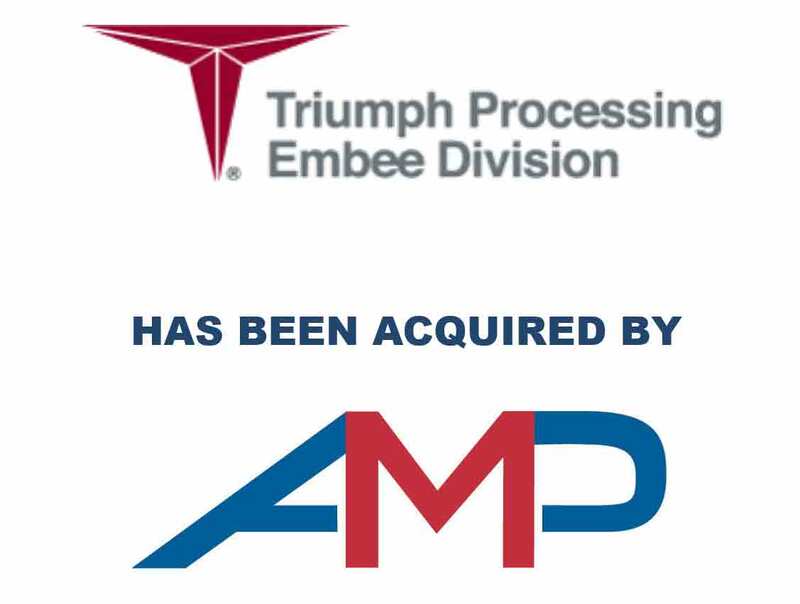 Embee was acquired by All Metals Processing, a portfolio company of the Watson Family. Mountain Secure Systems provides proprietary, rugged electronic solutions to leading defense contractors in the United States. 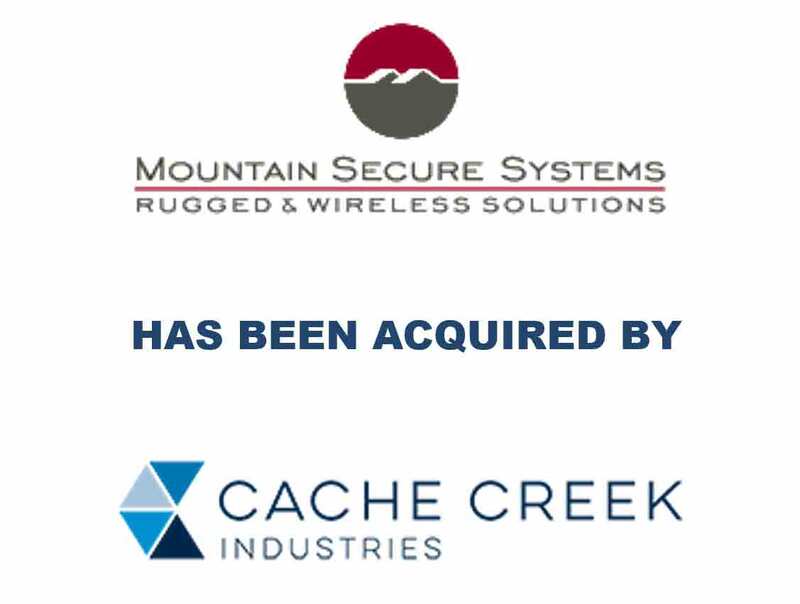 Mountain Secure Systems was acquired by Cache Creek Industries. Beaver Aerospace and Defense designs and manufactures custom ball screws and electromechanical actuators. 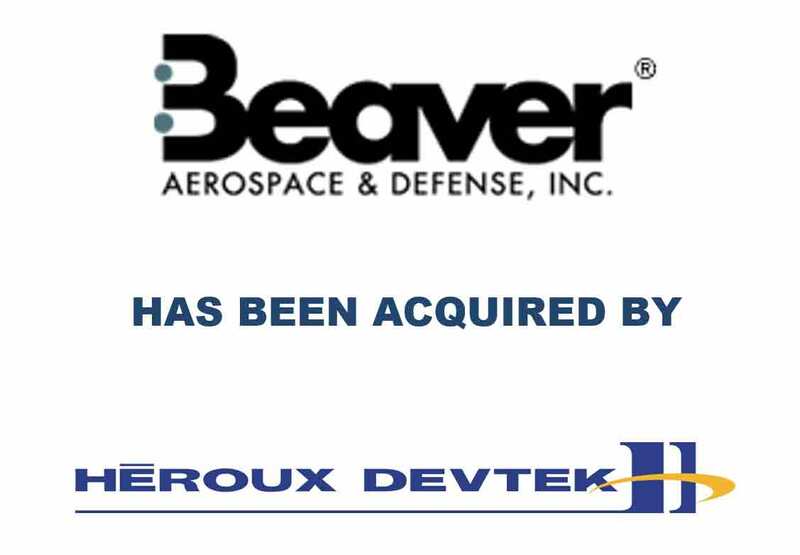 Beaver Aerospace was acquired by Héroux-Devtek. Dallas Aeronautical Services provides MRO and testing services for composite and structural components. 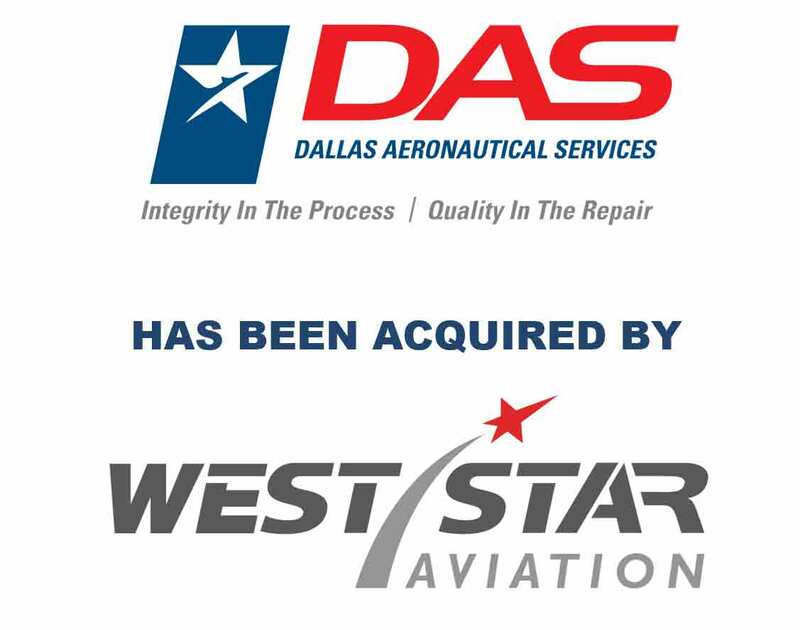 DAS was acquired by WestStar Aviation, a portfolio company of Norwest Equity Partners. Air Transport Components provides MRO services for a wide range of components serving the commercial aviation market. 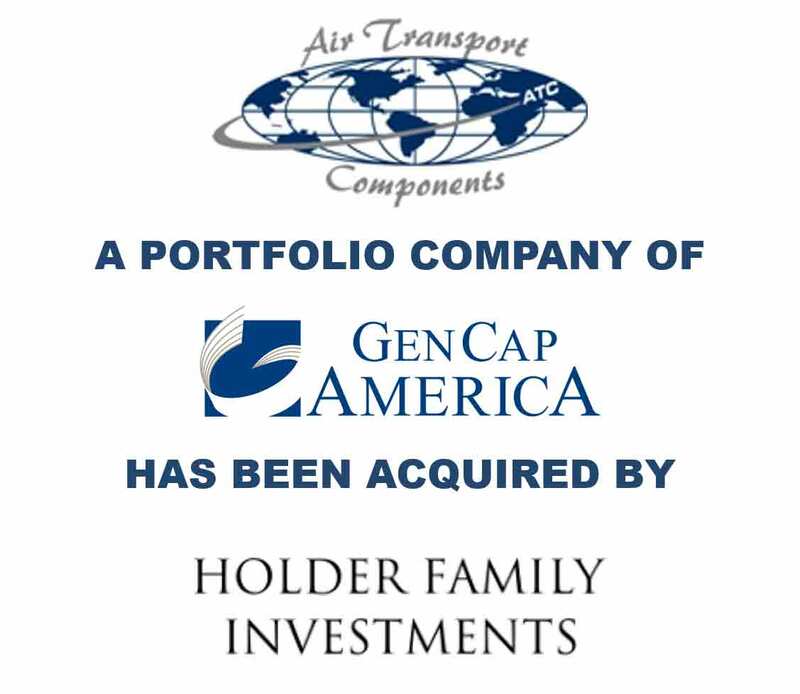 ATC was acquired by Holder Family Investments. We welcome any questions you may have on our transaction experience or services provided. Please send us a note and we'll get back with you shortly.